Home offices are a wonderful place to perform your job duties. Making the best one possible is important. Here are some economical tips on how to get started. 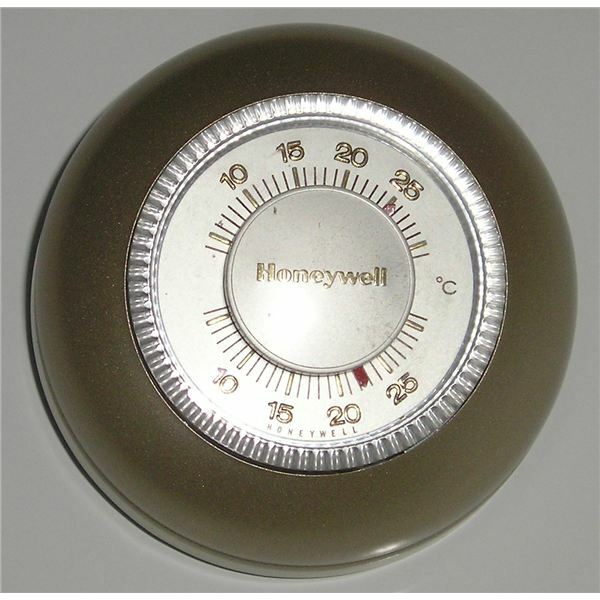 Make sure that your home office temperature is controlled. You don’t want it to be too hot or cold, so get a space heater if you need to during the colder weather and a fan or air conditioner for the hotter times. Keeping the temperature comfortable in your home office will allow you to make the best use of your time. Be sure that you feel good in your space and you will get much more done. Temperature in a home office should be comfortable. When you are comfortable in your work area, you will work more efficiently and at a quicker pace. Temperature in a home office should not be too hot or cold because it will make it difficult to concentrate, so be sure that you look into this when you are deciding where to set up your home office. Do not sit in a draft because this can give you a headache while you are working. Stand and sit in different parts of the room before you set up your office so that you can tell where it will be the most comfortable. Only then should you start putting out your pieces for your office. If you find that all areas of the room have a draft a great idea is to put up a blocker. This can be a large board that you decorate with a poster or painting. Lean this decorated board against the back of your desk to prevent the draft from hitting you while you are working. You can use the board that sticks up from the back of the desk as a bulletin board to post your notes on. This will allow you to keep important things right where you can see them. Another thing that you can do if your office space is not adequately heated in the winters is to use a space heater. When using the space heater do not leave it on for more than 15 minutes at a time. This will prevent any type of overheating or overloading of the circuits in the room. If you do not have a space heater, be sure to lay a blanket over your legs to keep them warm. You can also stand up and do some exercises whenever you need to warm up. It is a good idea to take breaks on a regular basis and move around, even if you are not too hot or cold. You should take regular breaks while you are working. Do not sit too long, get up and walk around and stretch your body out. You should also shake out your hands and fingers. Move them around so that they don’t get cramped when you are working on the computer. Remember to take time off to eat something too. It is easy to forget to eat when you are working really hard, so take the time to nourish your body. It is a good idea to get into a regular pattern for when to take your food breaks. If you can’t do this, just make sure that you do get something as soon as you get hungry. If you find your office space is just too uncomfortable, you can always move it to another part of the room. Set it up where you feel it will be workable and that will ensure that you are able to perform at your best. Your home office temperature is important. Having a home office offers many fantastic benefits. But you need to make sure that you take care of it and know whether you are in a good spot in your home to do your best work. Do not stay in an area where you are either too hot or cold for long periods of time. It can and will hurt the work you are capable of doing.